Boylan's Ginger Ale is a bubbly refreshing ginger ale. This ginger ale comes in Boylan's signature retro bottle in fitting green. This soda has the perfect hit of ginger and is not overly sweetened. It provides that smooth ginger taste throughout the sip and does not give off a nasty bite at the end. 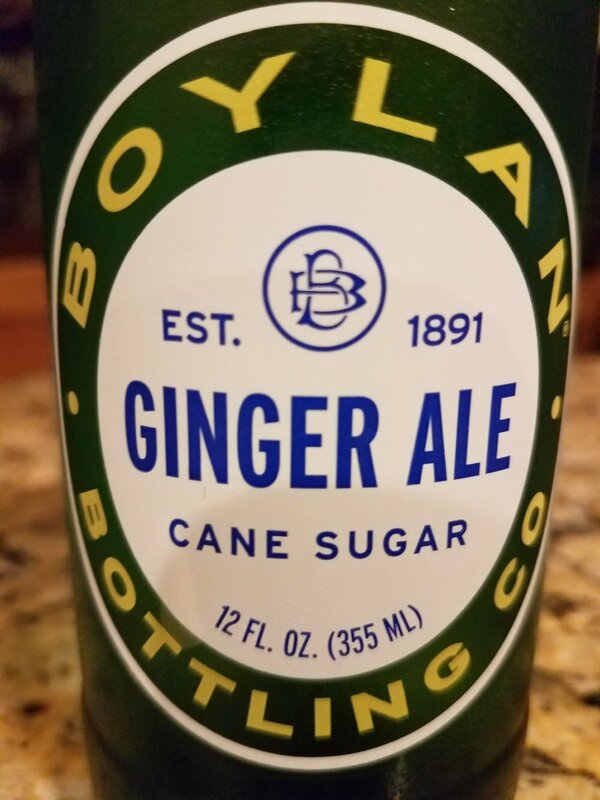 There is a lot of competitors in the ginger ale category, but Boylan's is an above average pick. Give it a try after mowing the lawn!